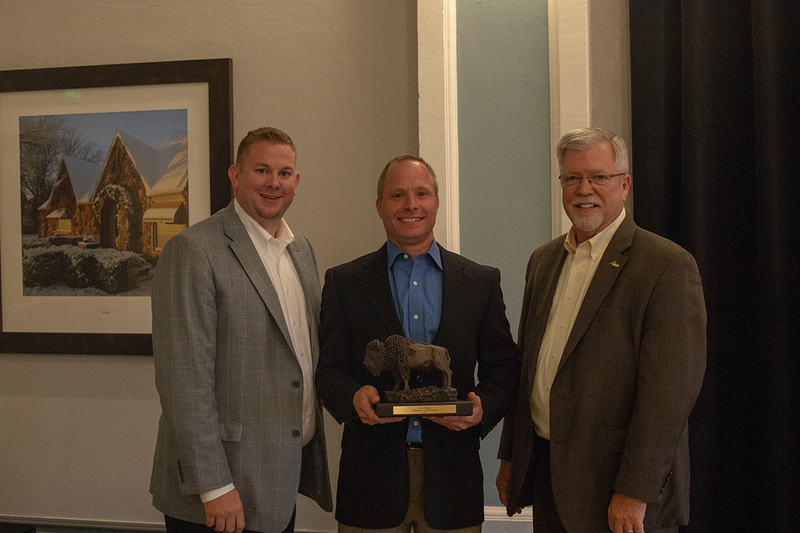 Farmers Grain Company managers Derek Thoms and Chris Blubaugh, are members of the first graduating class of the Agribusiness Leadership Academy (ALA). Thoms is the cooperative’s Agronomy Department Operations Manager and Blubaugh serves as the Northern Territory Manager. 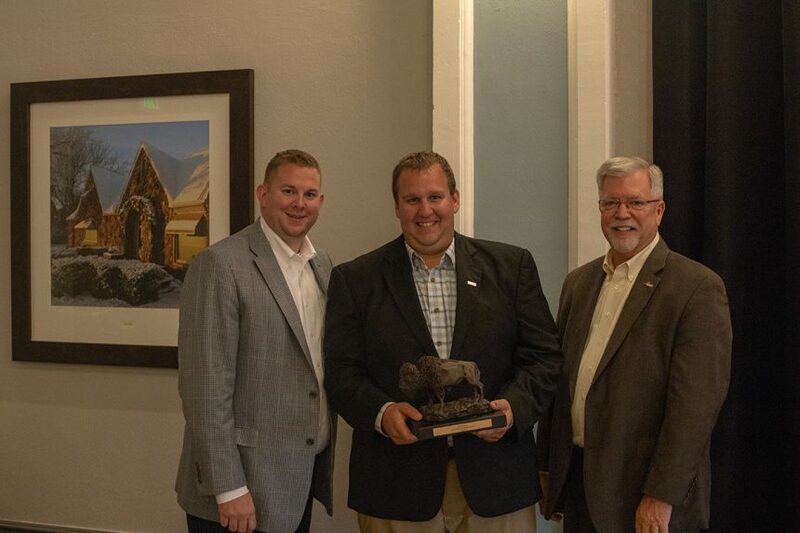 “The ALA program provides a great opportunity for our emerging agribusiness professionals to develop the necessary skills to lead a successful agribusiness through focused course work in accounting, leadership, business management, advocacy and human resources,” said Farmers Grain’s General Manager Kent Prickett. Created by OACC and Triangle Cooperative Service Company (TCSC), ALA is designed to train existing and emerging leaders in agribusiness management. The Academy consisted of four, multi-day sessions, ending with a practical exercise and one, one-day session during which attendees presented their capstone projects and graduated from the academy. Thoms and Blubaugh presented their capstone projects on Cooperative Sustainable Growth, completing their ALA requirements. ALA graduates received an award for their dedication and hard work over the past year.